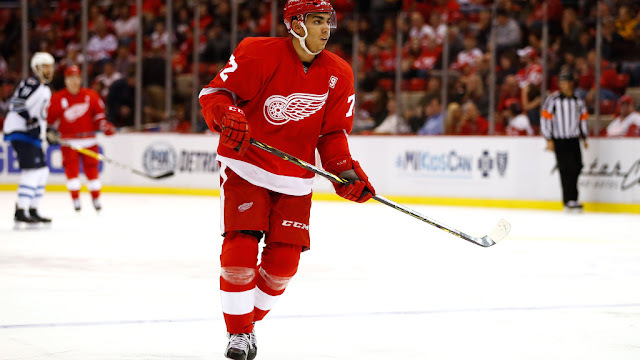 There has been some buzz around Andreas Athanasiou over the past week or so. Rumours suggest he's a target of the Oilers, but it's hard to initially see why Detroit would move a good young player in the middle of a rebuild. Other reports suggest Detroit has no interest in moving Athanasiou, but you have to wonder if there's another reason why his name is out there. This also isn't the first time he's been in the rumour mill, and let's not forget that Athanasiou had a pretty brutal negotiation with the Wings two summers ago. Athanasiou is an arbitration eligible RFA next summer - something teams desperately try to avoid. The uncertainty of arbitration is a constant concern for NHL teams, so Detroit might be trying to get out of that situation ahead of time. Detroit isn't exactly chalk-full of talent right now, so the price will be steep. The Stars continue to battle for a playoff spot in the West, but they're going to be pretty active on the sellers market as well. Reports now suggest Valeri Nichushkin, Mattias Janmark and Brett Ritchie are available for the right price. On the buyer's market, the Stars appear to have interest in Andre Burakovsky, and have kicked tires on Chris Tanev and Dustin Brown to some extent as well. 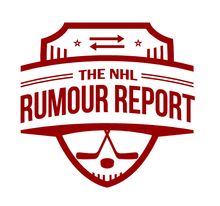 Speaking of Burakovsky - the asking price from the Capitals is believed to be two mid round picks. In addition to the Stars, the Canucks, Oilers, Coyotes and Avalanche are all believed to have asked what it would take to get a deal done. The Blackhawks are likely sellers at this year's deadline, and a few rumours are starting to pop up. The Flames are reportedly among the teams looking closely at four time Stanley Cup winner Chris Kunitz, while some rumours suggest John Hayden could be on the move as well. There have been quite a few rumblings about Duncan Keith potentially being available, though that's far from concrete at this point.